Are you having abdominal pain, constipation, diarrhea, heartburn, difficulty swallowing, indigestion or rectal bleeding? Locate Digestive Health specialists in the Dayton Ohio region. 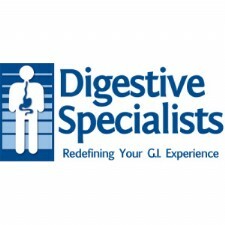 - Digestive Health Experts - locations throughout the Dayton area. 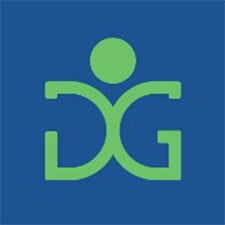 - Dayton Gastroenterology specializes in gastrointestinal diseases, as well as liver & pancreas diseases. Our highly trained physicians perform screening & diagnostic colonoscopies, EGDs, and EUSs. - Englewood Office - We specialize in gastrointestinal diseases and diseases of the liver and pancreas. Our physicians are highly trained and have years of experience performing both screening and diagnostic colonoscopies, EGD, and EUS procedures.